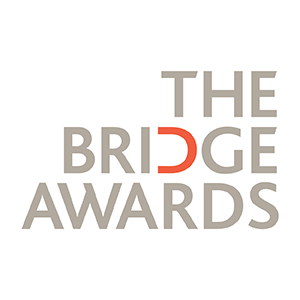 Established in 2015, the Emerging Writer Award (formerly the Bridge Award) is now in its fourth year, and is run by Moniack Mhor in partnership with The Bridge Awards, a philanthropic venture that has helped to fund theatre and visual arts projects. The award winner receives a tailor-made package worth up to £2,000 including tuition via open courses, retreat time and/or mentoring. The Emerging Writer Award is open to unpublished prose writers (fiction) living and working in the UK with a collection of short stories or novel in development. Writers can be writing for any age group (including children and young adults) and may have had excerpts or articles published in the past, but will have not yet published a major body of work. Poetry, Playwriting, Screenwriting and works of non-fiction are all ineligible. Preferably, applications should be sent by email to awards@moniackmhor.org.uk with the subject line: Emerging Writer Award or by post to Moniack Mhor Writers’ Centre, Teavarran, Kiltarlity, Inverness-shire IV4 7HT. Applications can be submitted from the 21st of January 2019 with a closing date of Monday 25th February 2019 at 5pm. You can read about the previous winners of the award on this page.